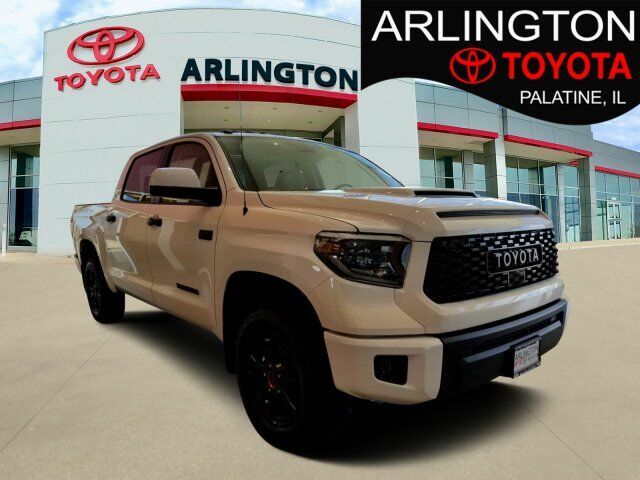 The 2019 Toyota Tundra is the definition of strength. 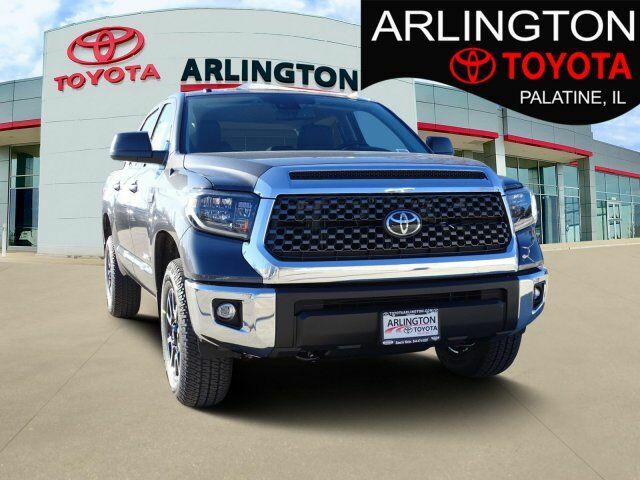 There are few things tougher than this full-size pickup, which has an available i-FORCE 5.7-liter V8 engine, overbuilt drivetrain and can tow over 10,000lbs. 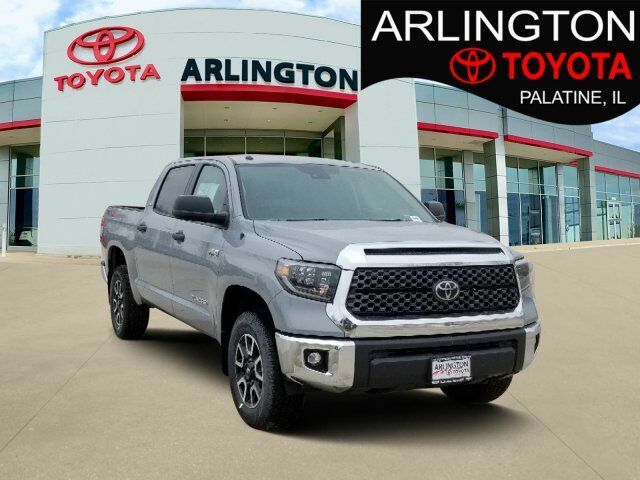 The spacious cabin gives you and your crew plenty of room to stretch out and get comfortable with premium materials, dual zone automatic climate control and fold-up rear seats. Opt for available bucket seats, and youll get a center console with a covered storage compartment plus a 12V auxiliary power outlet. 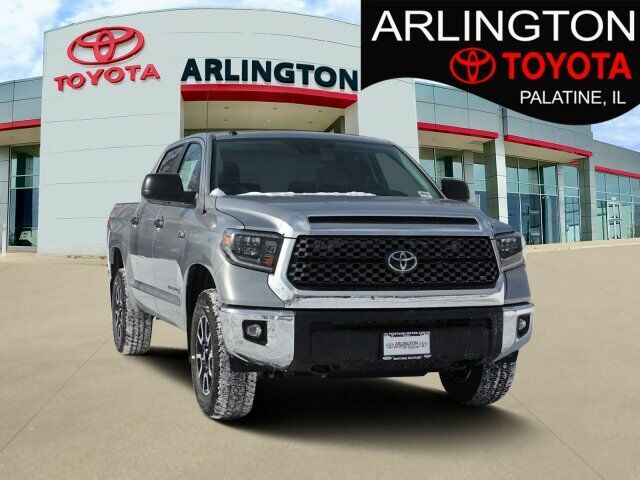 Massive 13.9-inch front brake rotors and beefy 4-piston front brake calipers help the Tundra keep speeds in check while hauling heavy loads, plus the massive 10.5-inch ring gear and aggressive 4.30 rear axle keep the engine in check and transfer the 401 lb.-ft. of torque to the ground. Need a little less power? 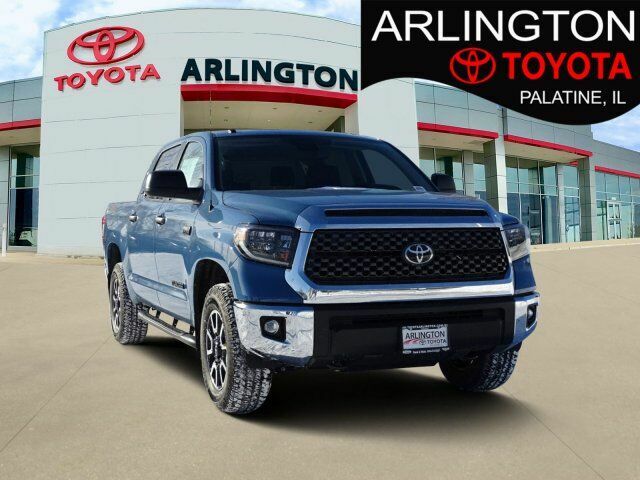 The Tundras i-FORCE 4.6L V8 is packed with 310hp and 327 lb.-ft. of torque via a 6-speed automatic transmission. With features like staggered, outboard-mounted shocks, a heavy-duty frame and a trailer hitch that utilizing 12 high-strength integrated bolts, theres nothing this baby cant do or tow. Not to mention, theres the 38-gallon fuel tank so youll have the fuel youll need for longer hauls. 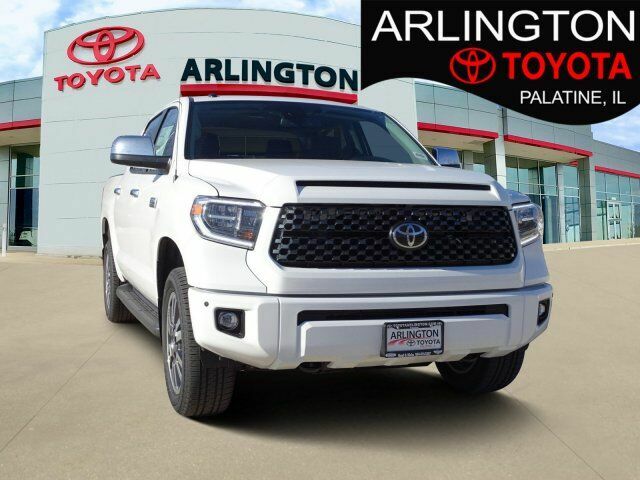 The Tundra offers a range of convenient features for staying connected on the road, including a standard backup camera and display audio, integrated navigation and multi-information display. 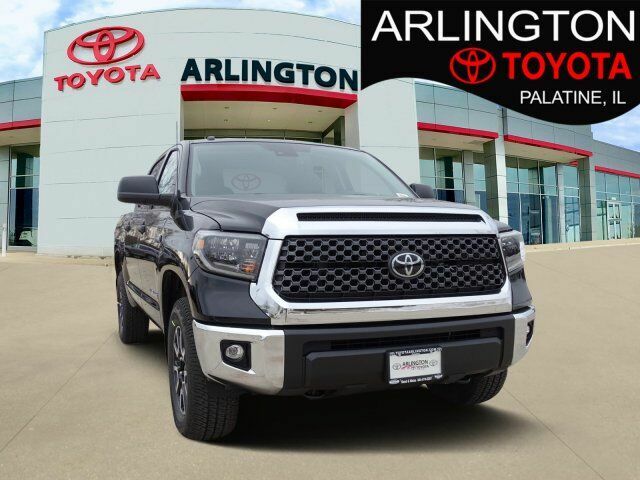 Youll also find a comprehensive suite of safety features such as tow/haul mode, integrated trailer brake controller and trailer sway control and blind spot monitor with rear cross-traffic alert.